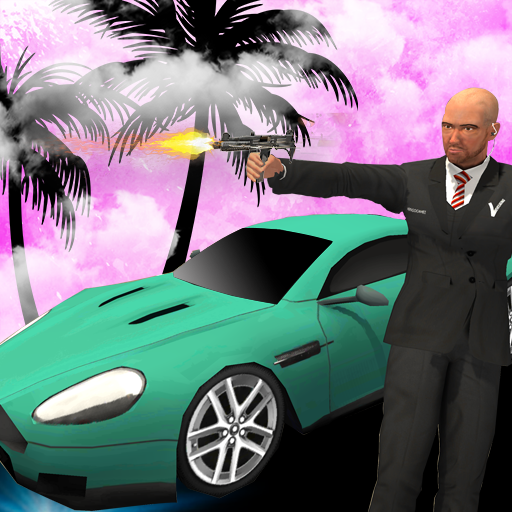 'Valentine's Day Party' is a game about the preparations of the Valentine party. 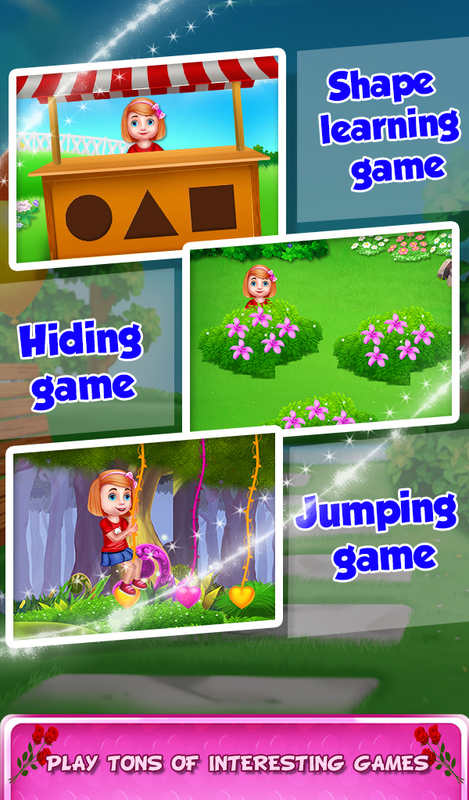 This valentine game includes so many romantic preparations for the valentine day. One cute couple gets an idea to celebrate upcoming Valentine with lots of fun and party. So boy's valentine will have lots of fun because it is the day of love. During chatting the boy told the girl about the planning for the next valentine. The boy wants to make a Valentineís Day invitation card. 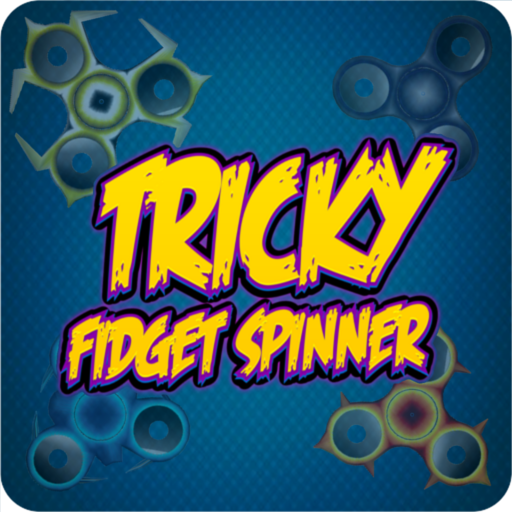 Help him out with this card making game. 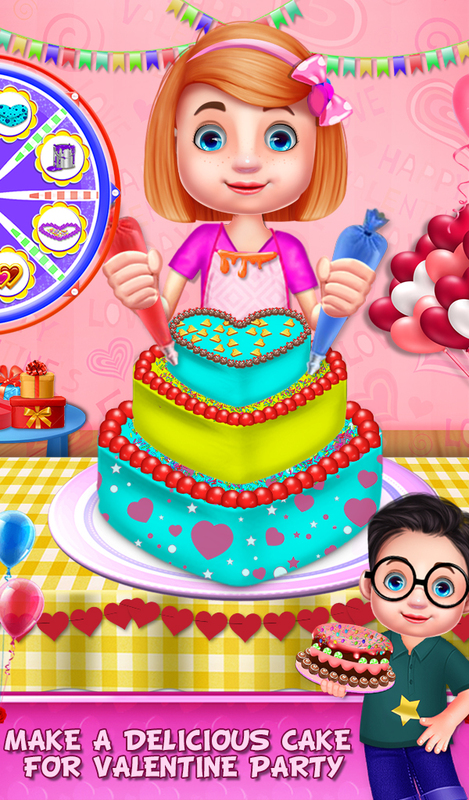 There will be so many tools to make an invitation card in this valentine day party game. Help him to post the invitation card. 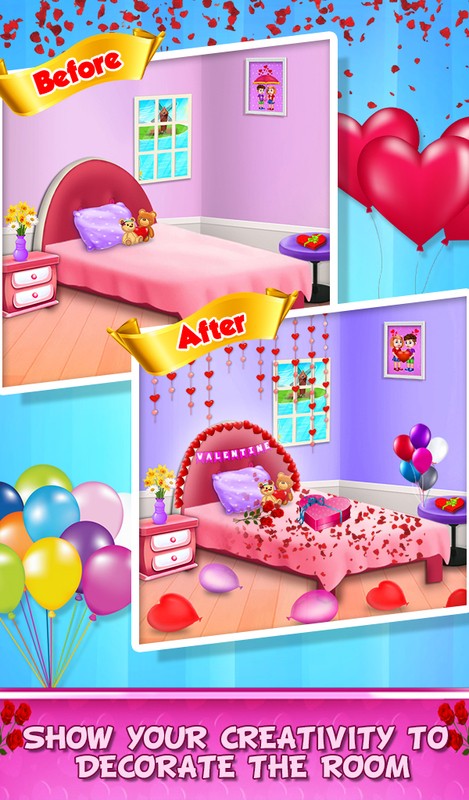 Then help the boy to make decorations in the room, to make gift box decorations and to prepare a beautiful flower bouquet for the girl. There will be also cake making view where you need to help the boy in cake making. Then there will be a dinner date between girl and boy, cake cutting and also there will be an enjoyable DJ party for them. 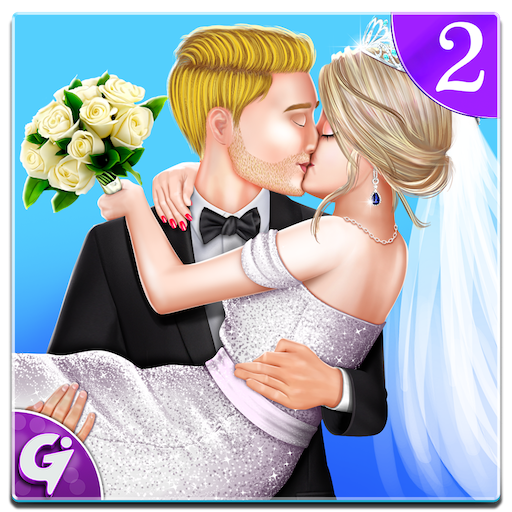 So play this love game and complete all the romantic things for the valentine couple. 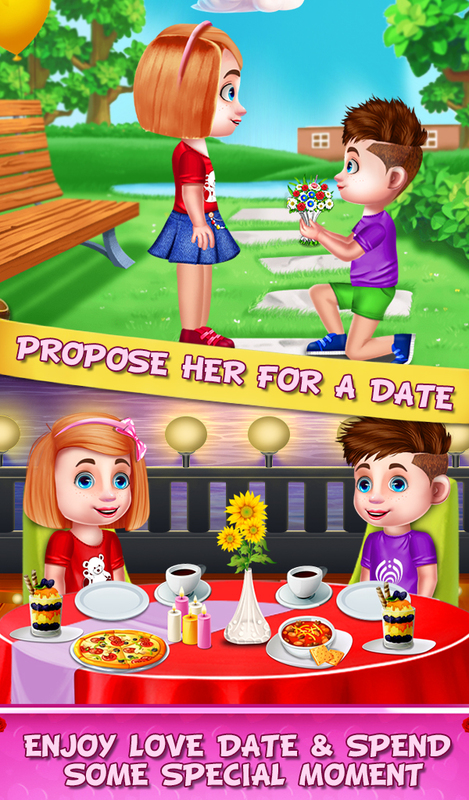 => This Valentine's Day Party game is full of romantic ideas for your valentine. Play this game and learn all the formulas to impress your Valentine and show your love.